India’s leading poker gaming portal, The Spartan Poker, has partnered with the largest audio content creators in the country Indus Vox Media to launch the first-ever poker podcast ‘Mera Kaam Poker’. 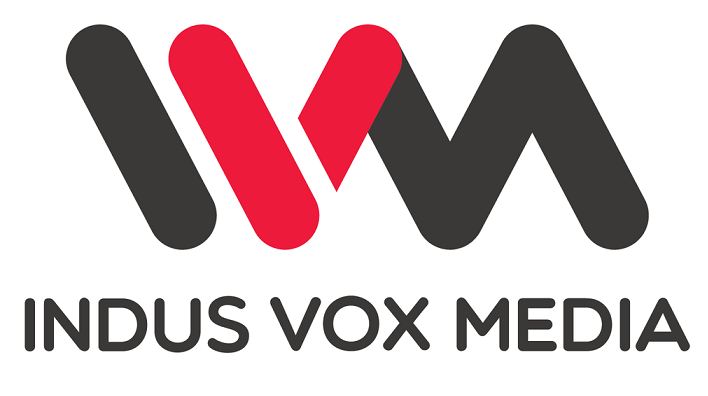 Indus Vox Media has produced many audio shows across genres that have reached out to audiences across spheres. 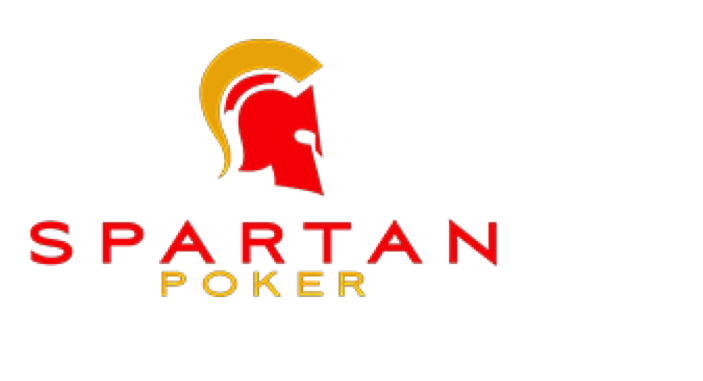 Recognised among patrons and poker lovers alike, The Spartan Poker is the most trustworthy poker gaming portal in India. Taking the poker industry to new heights with the first-of-its-kind poker awards and now they have announced the launch of the first ever poker podcast titled ‘Mera Kaam Poker’. Bringing stories, tips and tricks of the game, the podcast is produced by Indus Vox Media and co-hosted by Peter Abraham (co-founder of the India Poker Championship and The Spartan Poker) along with EIC’s Azeem Banatwala. Going beyond the annoying Facebook game requests and wall graffiti, Poker is an ever-evolving game with a huge community of players who love playing the game for a bunch of different reasons. The podcast ‘Mera Kaam Poker’ will be a fun and freewheeling chat about poker, how the game is beyond conventional skill-based sports and other aspects of the game. The podcast is being aired on a weekly basis starting from 20 September. With 6 episodes in its first season, well known personalities from the poker industry will appear on the show along with the hosts Peter and Azeem to share some of their personal experiences and their poker journeys. The podcast will air on the IVM podcast channel on iTunes and SoundCloud as well as on Thespartanpoker.com for poker enthusiasts.